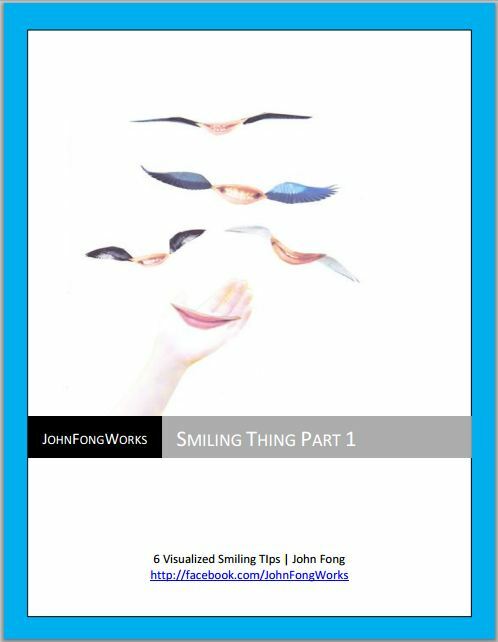 This art e-book was created to encourage people to smile. I use these images to remind my kids to smile more often and to easily explain to them why it’s so important. However, even though I had my kids in mind when I created these images, I encourage people of all ages to use these simple tips to improve their own outlook and harness the power of smiling.